2016 Super Bowl Buick Commercial featuring Odell Beckham Jr.
Buick airs its first ever Super Bowl Ad in 2016 featuring the Cascada, Buick’s first convertible in 25 years (and arrives in dealerships in the coming weeks). 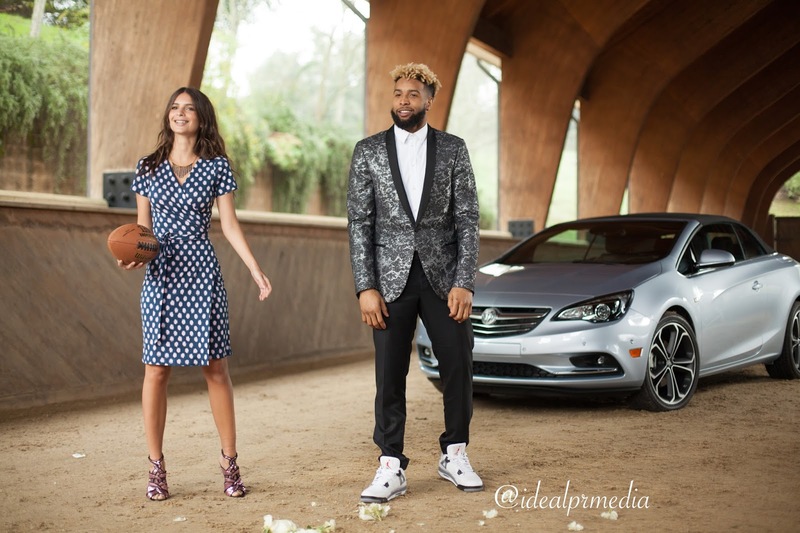 The 30-second spot, scheduled to air during Super Bowl 50, features Buick’s all-new Cascada luxury convertible and stars New York Giants wide receiver Odell Beckham Jr. and actress/model Emily Ratajkowski. "While I would love to be on the field during the biggest game of the year, I'm excited to co-star in Buick's first Super Bowl ad," said Beckham Jr.
A special thanks to Mark Pasetsky at John Doe Communication.